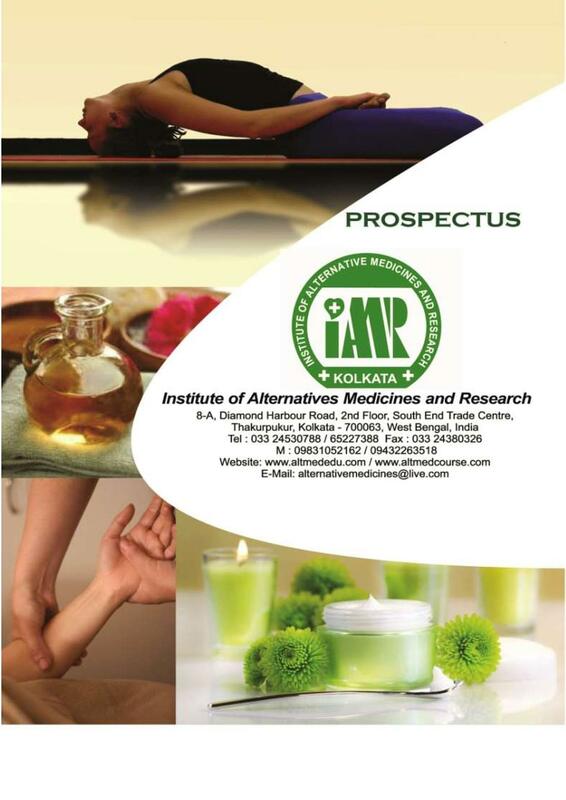 Institute of Alternative Medicine & Research – (IAMR) is situated in prime location of the Thakurpukur, Kolkata. 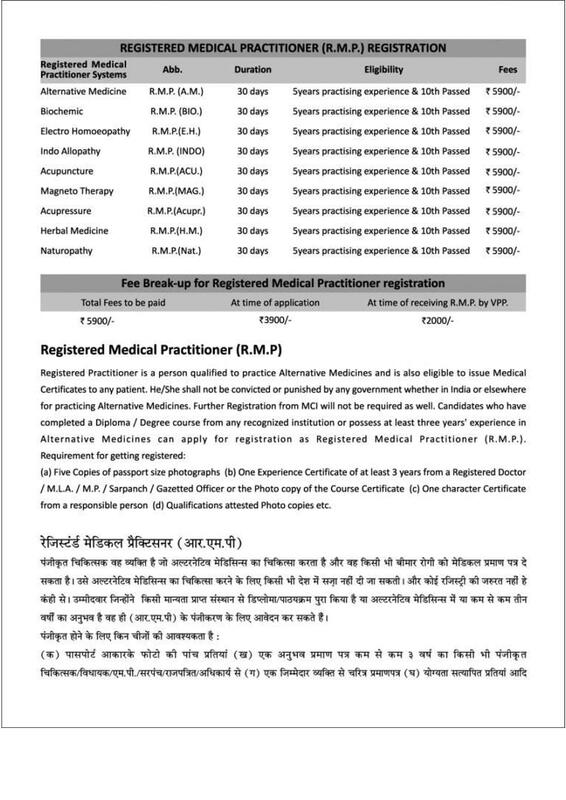 The Institute offers with various degree, post graduate, diploma and degree certificates in a number of Subjects like Herbal Remedies, Bio-chemic Medicine, Acupressure, Chromo Therapy, Aroma Therapy, Magnet Therapy, Electro Homeopathy, Yoga Therapy and many other programs. The Council is incorporated under Act XXVI 1961, Govt. of West Bengal, & is also based on the Central Govt. Act XXI 1860, and the Literary & Scientific Institutions Act of 1854. The faculty at the institute is experienced and qualified in respective fields. The institute has a spacious and well Stocked library. The library has a good collection of text books, reference books, journals periodicals for the students on the alternative medicine. The institute facilitates both the overseas and outstation students with hostel facilities with all the modern facilities. 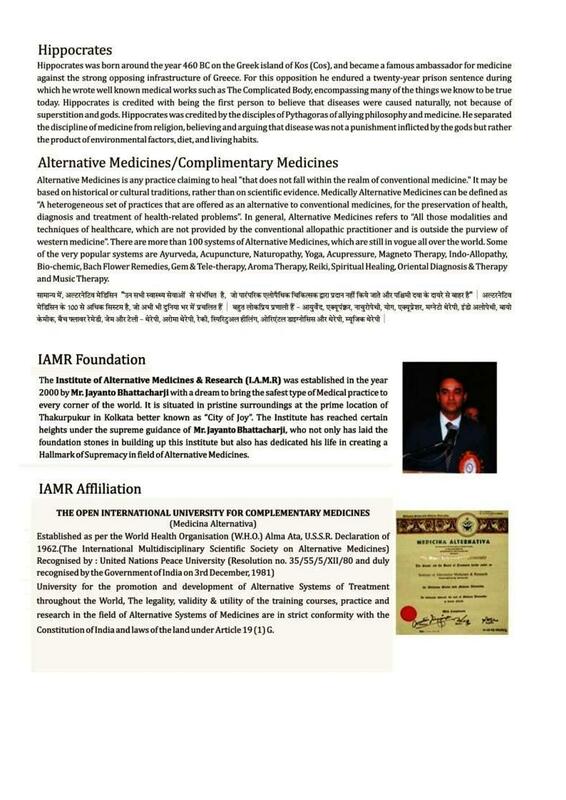 Why to Join Institute of Alternative Medicine & Research (IAMR)? The institute provides with both practical as well as clinical training to the students of the institute in the related field of the course. Through this training the students gets deep understanding of the different aspects of the subject. 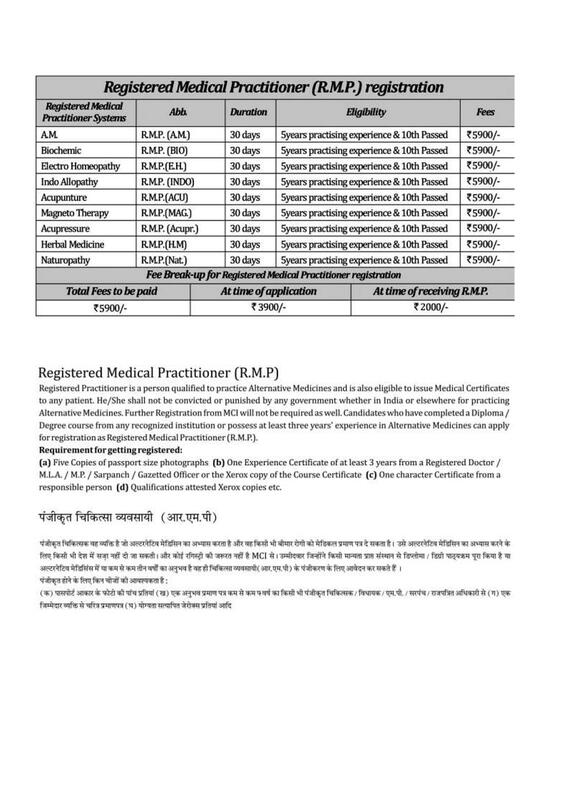 The institute conducts 10 days of clinical training every month for the students.